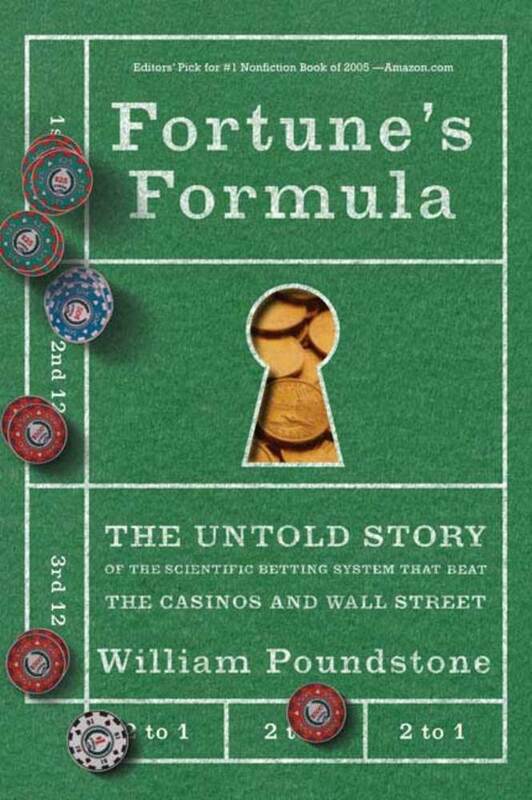 In 1956 two Bell Labs scientists discovered the scientific formula for getting rich. One was mathematician Claude Shannon, neurotic father of our digital age, whose genius is ranked with Einstein's. The other was John L. Kelly Jr., a Texas-born, gun-toting physicist. Together they applied the science of information theory—the basis of computers and the Internet—to the problem of making as much money as possible, as fast as possible. William Poundstone is the bestselling author of several nonfiction books, including Labyrinths of Reason and The Recursive Universe.